Inez, who deeply admires his older brother, followed in his footsteps and enrolled at NMSU. Both were the first in their family to go to college. 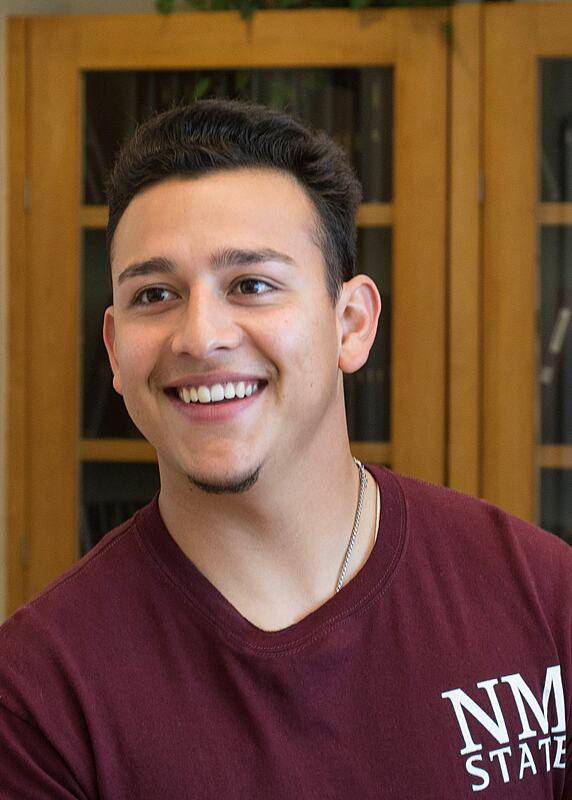 Stories like Inez’s might be rare, but NMSU students who share his impactful spirit are not. Join us in our efforts to make a difference for future generations of inspiring Aggies. Your gift today will support scholarships that can help compassionate students like Inez create a positive influence on the people and places around them.